The city, in its imperfection, even unruliness, offers multiple possibilities for those unwilling to accept this helplessness. It's in the margins, the in-betweens, and the elusive public and civic spaces that we might find our individual and collective identity. That we might find ways to make the city ours. Discipline the City is The Substation's cultural question for 2017. 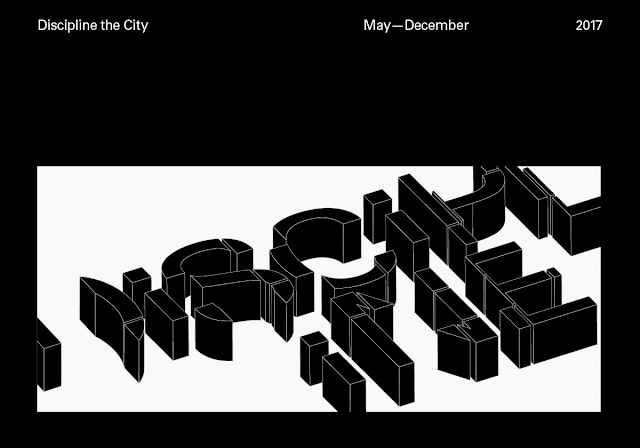 Presenting 20 programmes across three ongoing platforms: SALON, WORKSHOP, and CINEMA, each platform takes a different approach to unpacking issues of control and regulation in the city, contextualising the theme in ways both everyday and esoteric. Artists will work alongside architects, designers, historians, urban planners to examine the precarity of urban life. The CINEMA series is a proposition of four films - from hyperactive cities to languid villages or post-apocalyptic slums. CINEMA explores the urban conditioning of bodies by routines, ideologies or police control. Anchored by the opening film of Tokyo!, the four selected films follow protagonists as they struggle to rise above cyclic states of discipline. Through the sub-themes of Transformation, Anarchy, and Rebirth, the collection reveals how places shape their inhabitants. 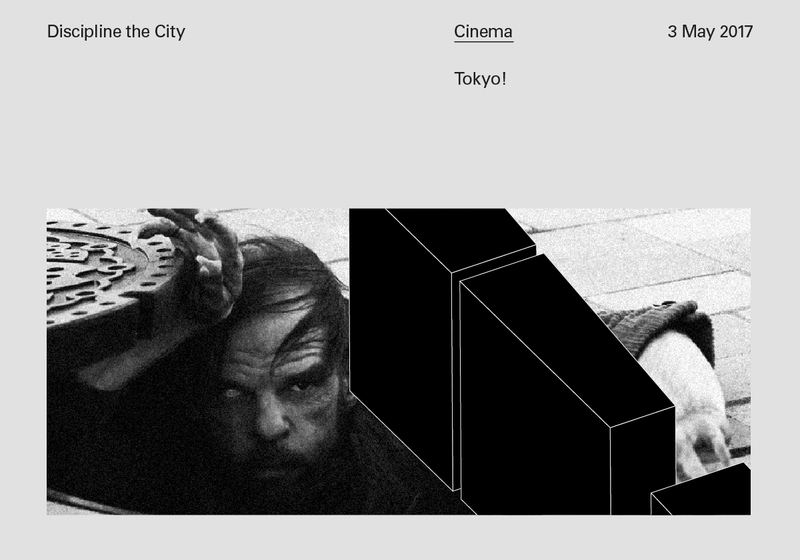 Tokyo is a city of transitions in three short films. A young woman who finds her life useless experiences a metamorphosis. A disheveled Caucasian emerges from a manhole to face arrest, trial, and execution; he calls himself "Merde" and speaks a language only his look-alike attorney understands. Is he human? A recluse experiences human contact when a pizza-delivery girl faints at his door during an earthquake. He conquers fear to seek her out. A chair, a corpse, a hermit: sources of urban connection? This film is rated M18. WORKSHOP and SALON sessions take place concurrently on the first Friday of each month, May – December 2017. CINEMA screenings take place on the first Wednesday of each month, May – August 2017. Each event is ticketed at $10 (not inclusive of ticketing fees.) All tickets can be purchased on Peatix. A limited number of tickets will be available at the door.